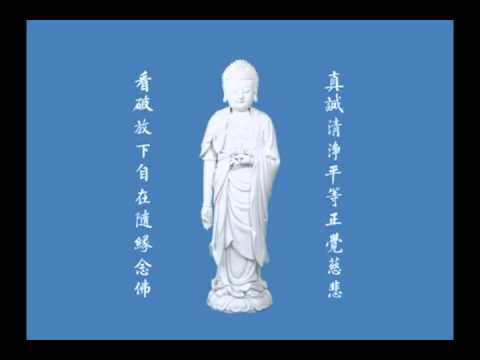 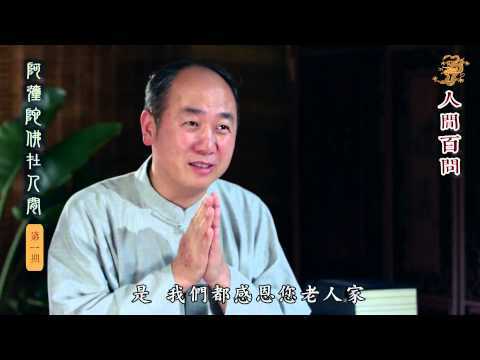 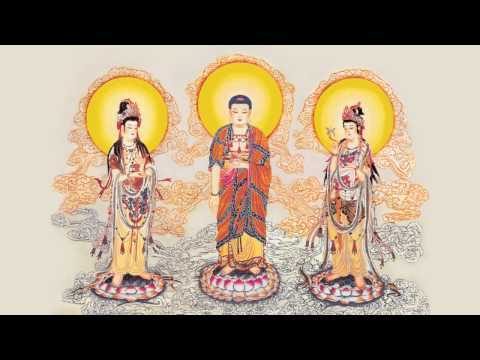 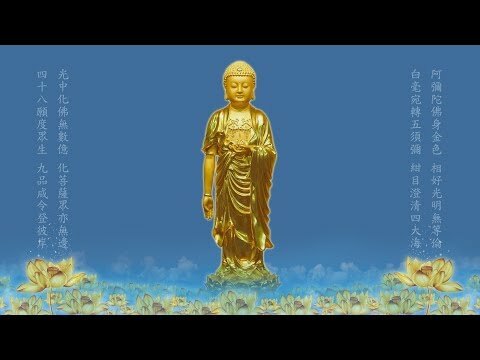 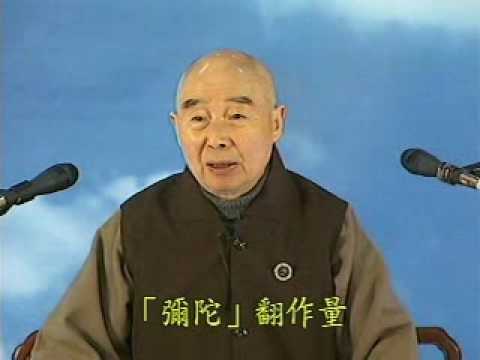 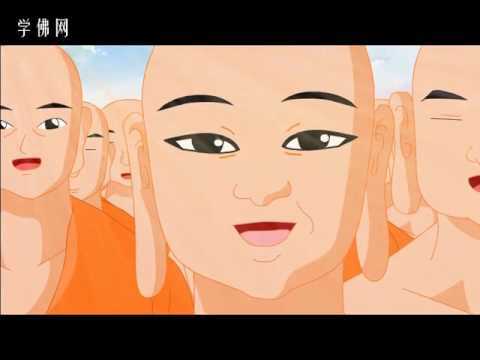 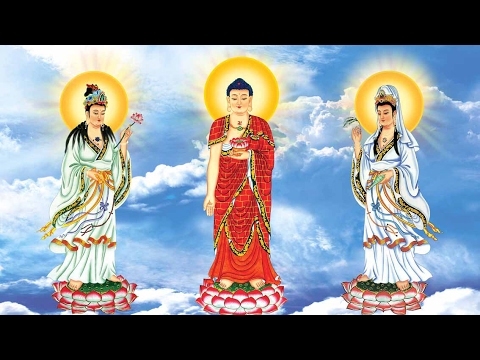 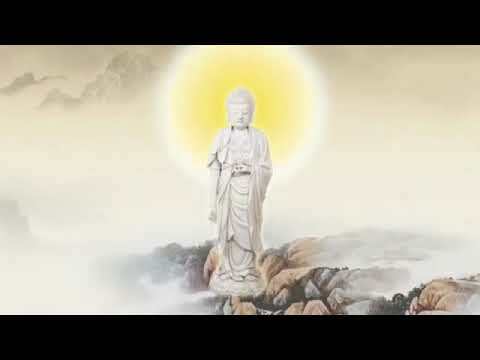 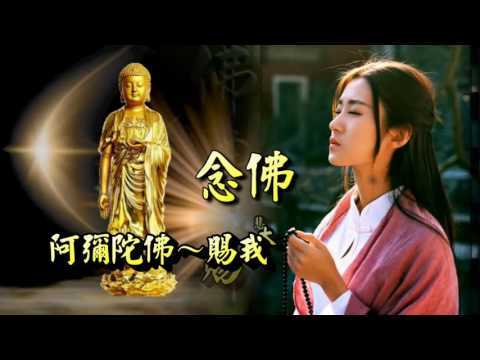 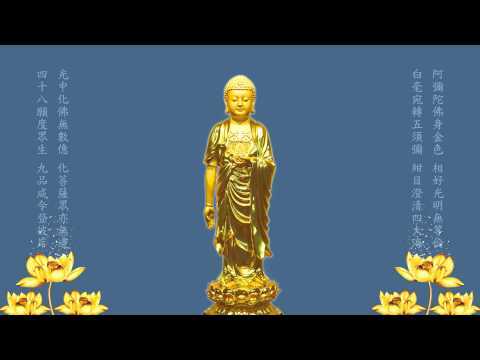 【 阿彌陀佛】淨空法師念佛12小時.-【Amitabha 】- Chin kung master Buddha 12 hours .---source of video: 拚命聽佛號.---2016 02 27上傳完成. 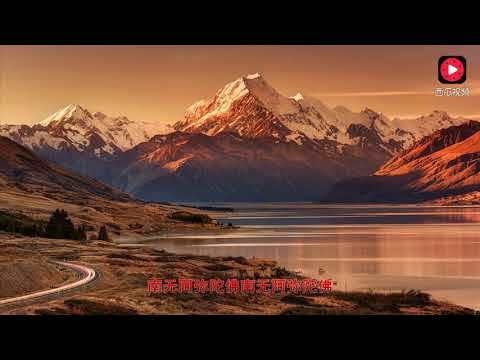 「南無阿彌陀佛」華藏佛音12 hours 佛號不斷長時薰修--- source of video:《南无阿弥陀佛》六字二音圣号西方之路AMTBsg提供.---2014 03 11 上傳完成. 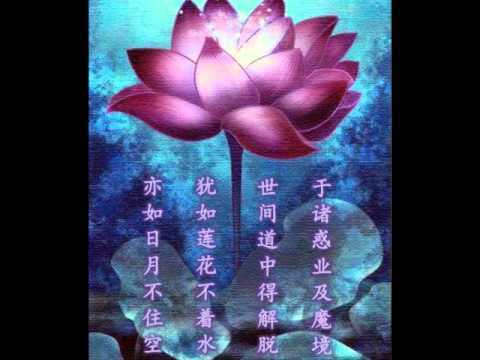 纯正的佛教音乐 阿弥陀佛Namo Amituofo 来自内心的佛教音乐- 纯正的佛教歌曲- 佛教音乐- Buddhist Music https://youtu.be/zwNumdXPvoY -------------------------. 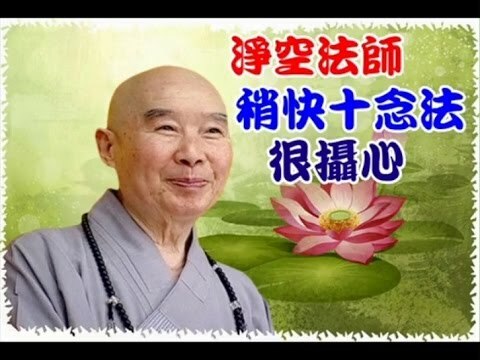 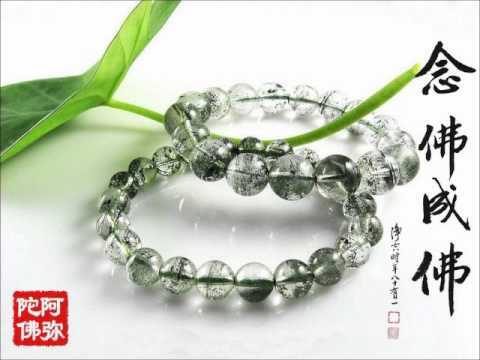 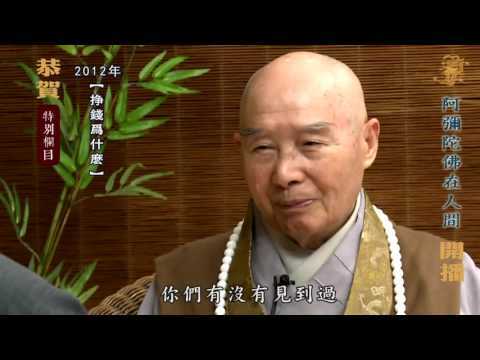 阿彌陀佛在人間【全集】第一期~第四期陳大惠老師專訪淨空法師.---source of video: AMTBsg.---2016 12 23上傳完成.